Last edited by danmark_ori; May 24th, 2010 at 23:28. 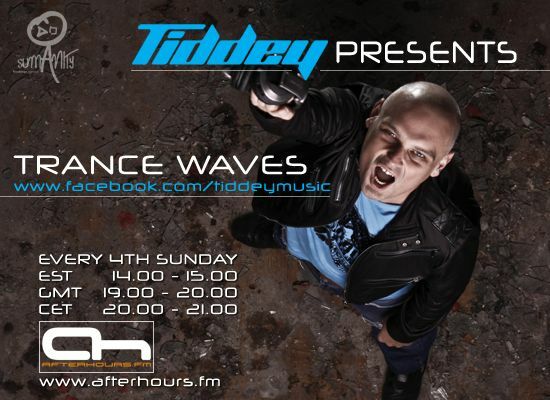 Hope Tiddey mixed a new episode of Trance Waves for us ! hello and good evening Frist ! 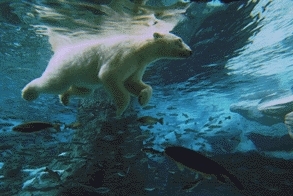 HI, and you good evening!! someone you're a fan of trance dj?? Profile:	Rock/Folk/Pop singer, songwriter and pianist. Her 2004 album Elusive got noticed by Trance DJ's & producers DJ Shah & Armin van Buuren who offered her several collaborations.